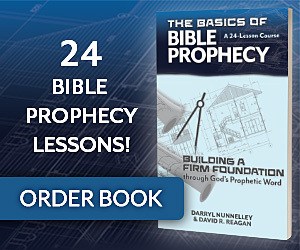 Let’s look now at the evidence of the fulfillment of these prophecies. On November 29, 1947 the United Nations adopted a resolution providing for the ending of the League of Nations Mandate for Palestine, replacing British rule with a partition of the land that would result in the creation of two states, one for the Jews and the other for the Arabs. 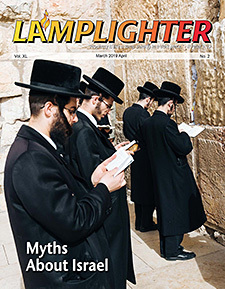 The Jews worldwide were elated, even though the piece of territory they were provided was minuscule compared to what they had been promised by the British in the Balfour Declaration in November of 1917. But the Arabs were outraged because they wanted all the land of Palestine. The result was the immediate launching of a civil war as the Arabs began to attack Jewish communities. This bloody conflict continued right up to the day that the Jews issued their declaration of independence on May 14, 1948. The Arab armies, particularly the Jordanians, were well equipped and trained. Egypt, Iraq and Syria had air forces. Egypt and Syria also had tank forces. All had modern artillery.3 The troops of Transjordan were led by a British officer, General John Glubb. Although the United States recognized the new state of Israel immediately, the Truman Administration did not provide any aid. Instead, Truman declared an arms embargo under the naive assumption that it would help avert bloodshed. 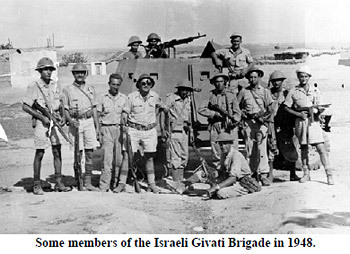 Meanwhile, the British gladly supplied arms openly to the Arabs, while Israel had to smuggle weapons purchased in Czechoslovakia. The only key area that the Israelis were unable to conquer was the Old City of Jerusalem. Overall, the war resulted in an incredible victory for Israel. During the war there were many miraculous events. One occurred at a kibbutz (collective farm) called Yad Mordecai, located 36 miles south of Tel Aviv near the northern border of the Gaza Strip. The kibbutz was located on the coastal road from Egypt to Tel Aviv. There was no hope for the kibbutz, and its defenders were well aware of that fact. But they bravely dug in and prepared to take what appeared to be a suicidal stand. How could 130 untrained civilians with only rudimentary armament hold off the Egyptian army for five days? No one has ever been able to explain it. In the early 1960s, Gamal Abdel Nasser, the President of Egypt, decided to try to establish his nation as the leader of the Arab world. Part of that strategy was the demonization of Israel in his public speeches. He also encouraged terrorist attacks against Israel. The armies of Egypt, Jordan, Syria and Lebanon are poised on the borders of Israel… while standing behind us are the armies of Iraq, Algeria, Kuwait, Sudan and the whole Arab nation… the critical hour has arrived. We have reached the stage of serious action and not declarations. 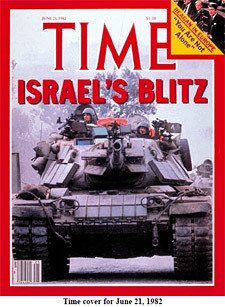 These overwhelmingly successful surprise attacks guaranteed an Israeli victory before the ground war could get started. After just six days of fighting, the Israeli forces on the ground had captured the Sinai, the Gaza Strip, the West Bank and the Golan Heights. Most important, they were able to conquer the Old City of Jerusalem and regain control of the sacred Temple Mount. After breaking into the Old City, the Israeli troops rushed to the Western Wall of the Temple Mount to pray. No Jew had been allowed access to that area for 18 years, ever since the Jordanians had taken the city in the War of Independence. Rabbi Shlomo Goren, the chief rabbi of the Israel army (and later the chief rabbi of Israel) rushed to the wall. He had a torah scroll under one arm and a shofar in the other hand. 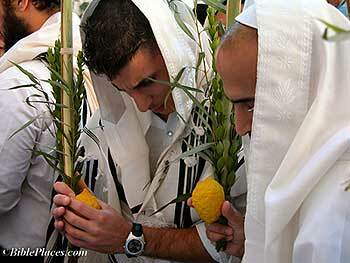 He blew the shofar and announced: “We have taken the City of God. 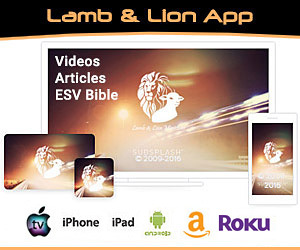 We are entering the Messianic era for the Jewish people.”18 He said that because he knew from prophecies in the Hebrew scriptures that when the Jews are back in the land and back in their capital city, the Messiah will come. Once again, the tiny nation of Israel had prevailed against unbeatable odds, just as prophesied in the ancient Hebrew scriptures. The victory had been achieved with lightning swiftness, in only six days, proving to be one of the most miraculous wars in history. Four Lockheed C-130 Hercules aircraft, plus two Boeing 747s were used in the raid. More than 100 personnel were recruited and divided into teams. Yoni’s assault group consisted of 29 elite commandos. A second group was assigned the job of encircling the new terminal building and immobilizing the Ugandan soldiers attached to it. A further group was given the task of destroying all the MiG fighter planes on the ground at the airport. A fourth group was given the task of refueling the airplanes, and a fifth squad was put in charge of evacuating the hostages. In 1976 Iraq purchase an “Osiris-class” nuclear reactor from France. The site chosen for the reactor was about 10 miles southeast of Baghdad. It was given the name of Osirak. The planes flew low over Saudi Arabia to avoid radar detection. They caught the Iraqis by complete surprise and completely destroyed the reactor in an attack that took less than two minutes. All the Israeli planes returned home safely. I’ll tell you something else: It takes an hour and a half to get back from Iraq to Israel and we were flying 40,000 feet above the ground. The General Staff originally wanted us to carry out the bombing after sunset so it would be harder for the Iraqis to attack us on the way back. But I was opposed to that. I thought if we did the bombing after sunset there wouldn’t be enough light and our planes would miss their target — so I insisted that the bombing take place before sunset. As a result, we flew back as the sun was setting. But since the planes were traveling [so high and] at such a fast speed, the sun was out all the time and never set. It was as though it remained standing in the middle of the horizon. 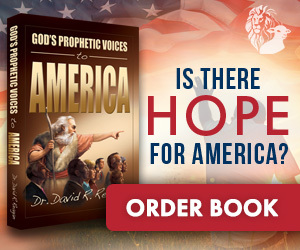 I am convinced that the examples cited above prove beyond a doubt that God has His hand on Israel, protecting the Jewish people from assault after assault, and enabling them to achieve miraculous victories — all in fulfillment of Bible prophecies about Israel in the end times. Nor can there be any doubt that God’s supernatural protection will continue for the immediate future. Currently, a major war looms over the Middle East as Arab secular leaders are being replaced by Muslim fundamentalists who are determined to “liberate” Jerusalem and annihilate Israel. It could well prove to be the worst of all the wars Israel has experienced because missiles are going to rain down on the nation from all directions. 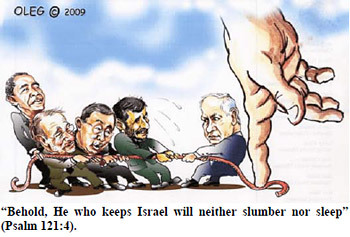 But if Psalm 83 is a prophecy about this war, as I think it could well be, then Israel will once again be overwhelmingly victorious, defeating all the Arab nations with whom it shares a common border. 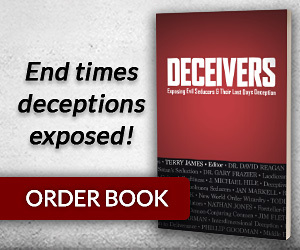 This will pave the way for the subsequent war of Gog and Magog, described in Ezekiel 38 and 39, when Russia, accompanied by certain Muslim nations, will come down against Israel and will suffer supernatural destruction at the hands of the Lord. You will thresh the mountains and pulverize them, And will make the hills like chaff. Our nation needs to pay attention to these promises of God. In recent years, we have put enormous pressure on Israel to follow a path of appeasement by “trading land for peace.” In the process we have increasingly given encouragement to Israel’s sworn enemies. If we continue to manhandle Israel, we will end up guaranteeing our own destruction. 1) Akhbar el-Yom newspaper (Egypt), “Interview with Abd al-Rahman Azzam Pasha,” October 11, 1947. (Translated by R. Green.) Referenced in “Israeli War of Independence” Background & Overview,” Jewish Virtual Library, www.jewishvirtuallibrary.org/jsource/History/1948_War.html, page 3. 2) Golda Meir, My Life (NY: Dell, 1975), pp. 213, 222, 224. 3) Benny Morris, The Road to Jerusalem: Glubb Pasha, Palestine and the Jews (London: I. B. Tauris, 2003), page 35. 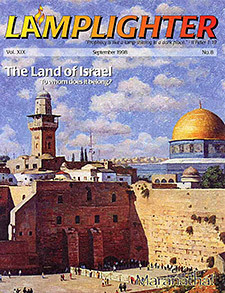 4) Wikipedia, “1948 Arab-Israeli War,” http://en.wikipedia.org/wiki/1948_Arab%Ez%93Israeli_War, page 40. 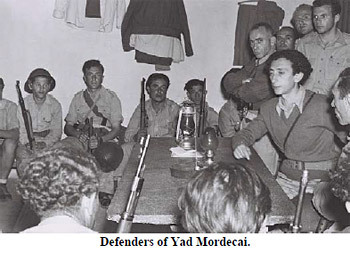 6) Zionism and Israel Encyclopedic Dictionary, “Battle of Yad Mordecai, 1948,” http://zionism-israel.com/dic/Yad_Mordecai_battle.htm, page 1. 17) Jewish Virtual Library, “The Six-Day War: Background & Overview,” www.jewishvirtuallibrary.org/jsource/History/67_War.html, pages 3-4. 18) Dan Fisher, The Los Angeles Times, “The Six Day War 20 Years After,” May 31, 1987, page 1. 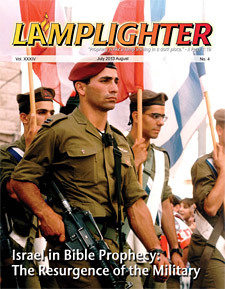 19) Wikipedia, “Yom Kippur War,” http://en.wikipedia.org/wiki/Yom_Kippur_War, page 12. 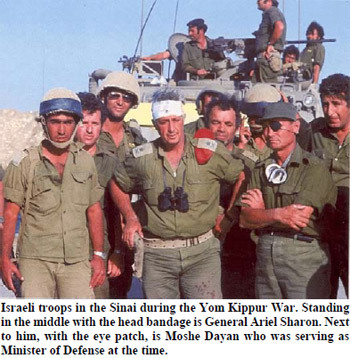 20) Mitchell Bard, “The 1973 Yom Kippur War,” www.jewishvirtuallibrary.org/jsource/History73_War.html, page 2. 23) Ido Netanyahu, Entebbe: A Defining Moment in the War on Terrorism — The Jonathan Netanyahu Story (Noble, OK: Balfour Books, 2003), 223 pages. 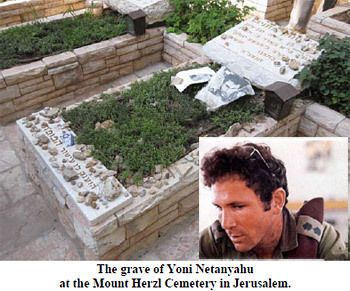 An excellent website dedicated to the life of Yoni Netanyahu and the Entebbe raid can be found at www.yoni.org.il/en. An excellent article about the raid appeared in Air Force Magazine, December 2010, vol. 93, no. 12. The article was written by John T. Correll and was titled, “Entebbe. It can be found the Internet at www.airforcemag.com/MagazineArchive/Pages/2010/December%202010Entebbe.aspx. 24) Wikipedia, “Operation Entebbe,” http://en.wikipedia.org/wiki/OperationEntebbe, page 10. 27) Peter Scott Ford, “Israel’s Attack on Osariq: A Model for Future Preventive Strikes?” Master’s thesis presented to the Naval Postgraduate School, September 2004, page 3. 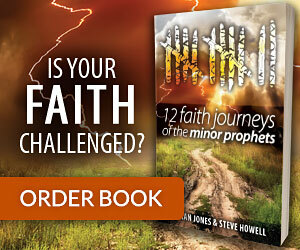 Available on the Internet at http://www.fas.org/man/eprint/ford.pdf, pages 3, 17-20. 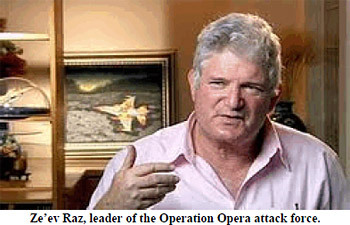 29) Jewish Virtual Library, “Operation Opera: The Israeli Raid on the Osirak Nuclear Reactor,” www.jewishvirtuallibrary.org/jsource/History/Osirak.html, page 6. 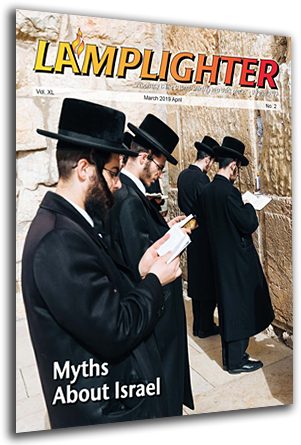 30) Moshe Fuksman-Sha’al, chapter by Rafael Eitan. 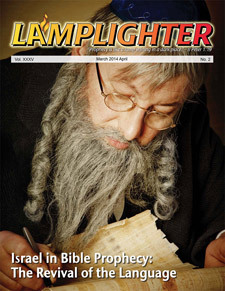 33) Avraham Shmuel Lewin, “Osirak Revisited,” FrontPage magazine, The Jewish Press, December 18, 2007. 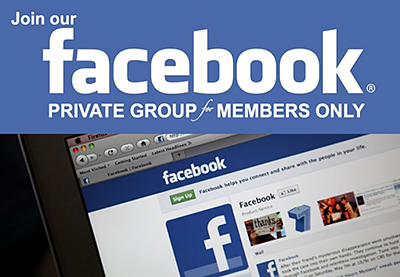 Available on the Internet at http://archive.frontpagemag.com/readArticle.aspx?ARTID=29258.